It’s always a pleasure to try something new. As artists we are constantly being bombarded with new products and it is easy to find ourselves overloaded with stuff we will rarely use. When it comes to colours it pays to check them out first: if they are new colours seek out reviews. Check out their permanency. How do they differ from what you already possess? Buy only a few at a time and get to know them well before taking on any more. See how well they mix. One feature I love about watercolour paints is the manner in which some colours granulate. In the Daniel Smith range quite a number of the colours granulate beautifully. Here you can see the stunning granulation of Zoisite Genuine, an interesting grey with which you can create dramatic washes, and on the right some German greenish raw umber which is excellent for vegetation and foliage. Whilst you can introduce granulating medium into your colours, it does need copious amounts, but the colours shown on the right really do sing out with a lovely sense of textures. Check the labels for those that granulate and give one or two a try before committing yourself further. This example was painted on Saunders Waterford rough paper – if you use a rough paper it will enhance any granulation effects. I shall be demonstrating at the Patchings Art Festival in Nottinghamshire on 4th, 5th and 6th June, so do come along and see us in the St Cuthberts Celebrity Marquee. It’s also a great place to look out for some new colours. This entry was posted in Daniel Smith Watercolours, David Bellamy, granulation in watercolour, texture in watercolour, Watercolour painting granulations Daniel Smith by David Bellamy. Bookmark the permalink. 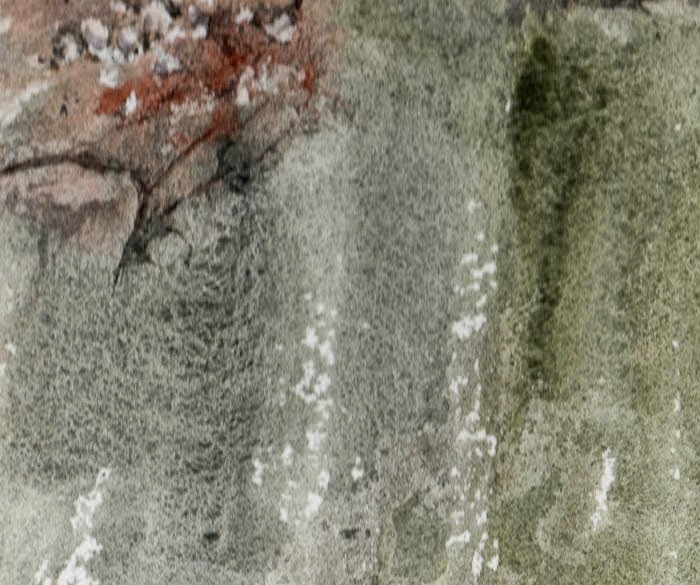 I really appreciate this article as granulation is also one of my favourite aspects of watercolour too, and so beautifully demonstrated in so many of your paintings. I have been so limited to W&N to date, so your recommendations really inspire me to try something new. They are now top of my shopping list. Thanks again ! I got hooked on Daniel Smith a year or so ago. I shall have to try these two colours. Sodalite and lunar earth are great too. I have just ordered the lovely Zoisite Genuine and as series 4 , I really wished they did a 5 ml size ! However I can’t wait to explore it , happy days . Gill, you will be pleased to know that Daniel Smith is introducing 5ml tubes in July. This is breaking news since I wrote the post. Thank you for for that, that is good news ! I will be able to enjoy more of their lovely range, which really appeal to me. My wish list of certain colours now seem a possibility !